Smart, loyal and mild-mannered, Tyra doesn't have her own agenda - she just wants to be part of your world. She'll happily go along for a walk, a snuggle or a car ride. Whatever you're up for, she's up for too. Just being with you is what she wants most. Tyra has beautiful coloring and a gorgeous smile that just makes her such a looker! 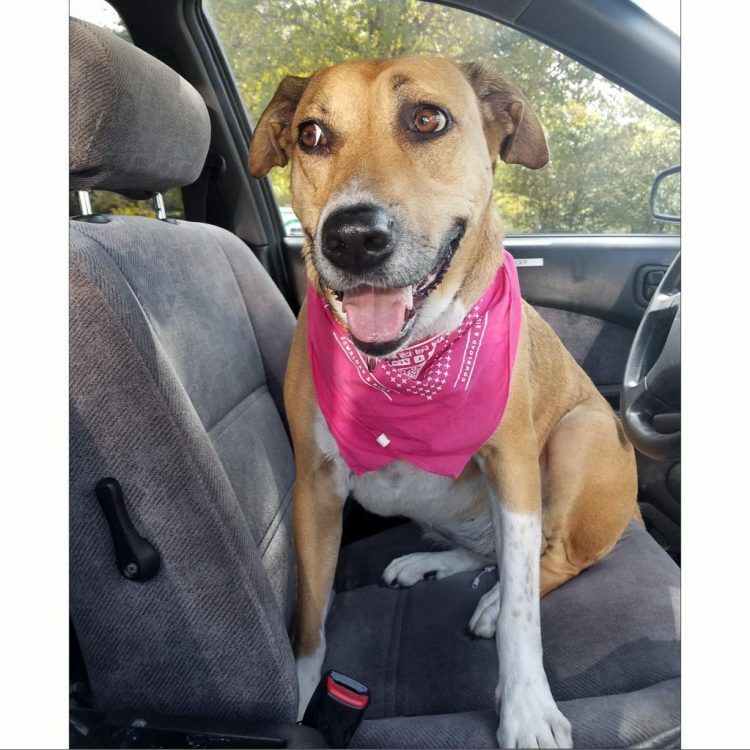 Sweet and very chill, Tyra is always happy to see her people when they come to take her out of her kennel, but doesn't jump or bark - just greets them with a wagging tail and that amazing smile. She's fun and breezy to take on walks or just sit and chill with. She has a moderate to low activity level and really enjoys her walks but doesn't need a lot of exercise to keep her happy. She's also a smart pup and learns quickly. She mastered "shake" in just one session and loves treats but doesn't beg for them. She's fully house-trained and does very well when left home alone. 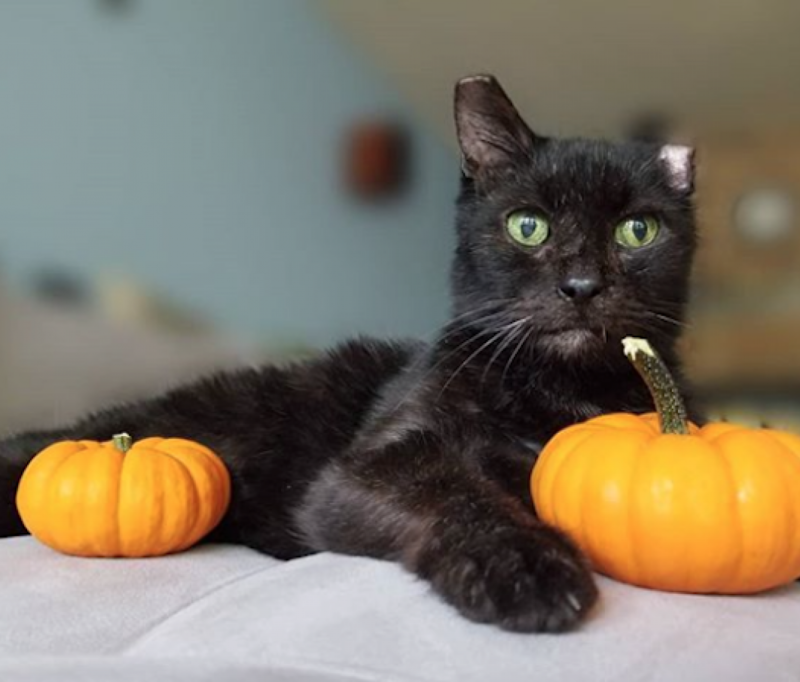 Tyra doesn't ask for much - just a family who will give her attention and include her in their activities. In return, she promises to love you forever. Come meet her! 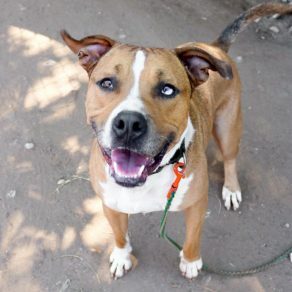 I saw Tyra (https://www.austinpetsalive.org/adopt/dogs/apa-a-36783) on the Austin Pets Alive! website and would like to request more information.